In Culture, you will find a collection of chapters from various A.W. 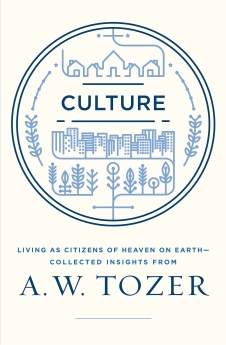 Tozer books all addressing the theme of how a Christian should behave in worldly culture. If you are concerned about influencing the culture for Christ (instead of being influenced by it), I urge you to read my review of this book, and then pick up a copy for yourself. Below are a few quotes from Culture that caught my attention. I will be sharing other quotes from Culture soon. 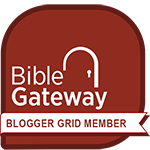 If you will enter your email address in the “Subscribe” box to on the right side of the page, you will be notified as soon as new quotes are posted. You can also read Tozer’s quotes from this book, as well as other empowering quotes that I share daily in Twitter and Tumblr.